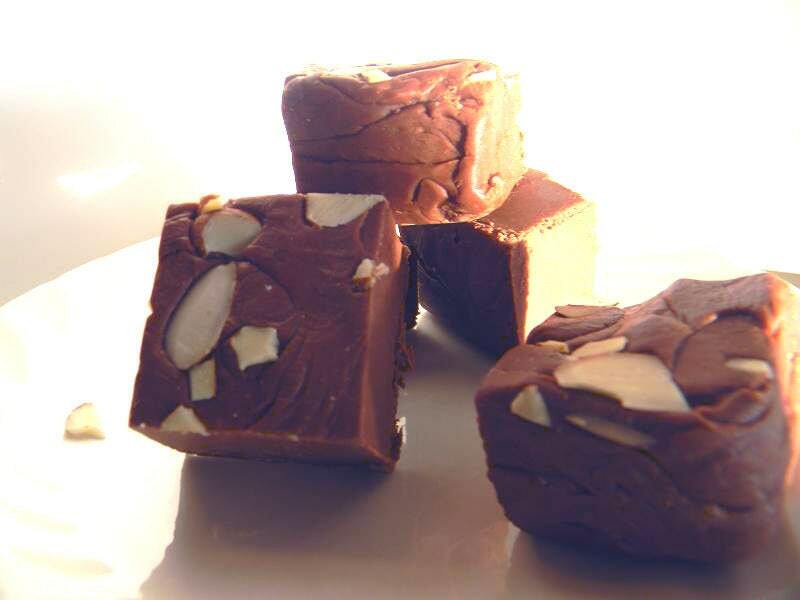 Amaretto & Kona Coffee in a perfect creamy dark chocolate bite! Yum! 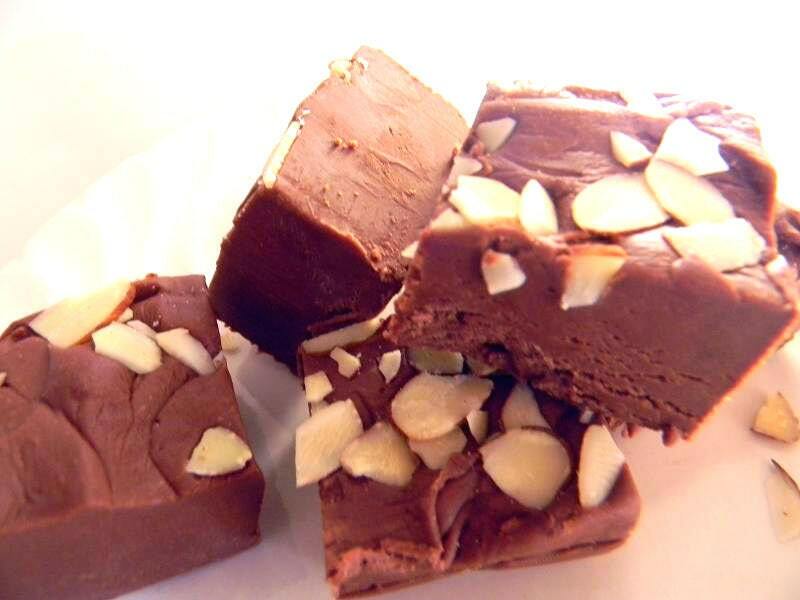 This fudge is magnificently dreamy! 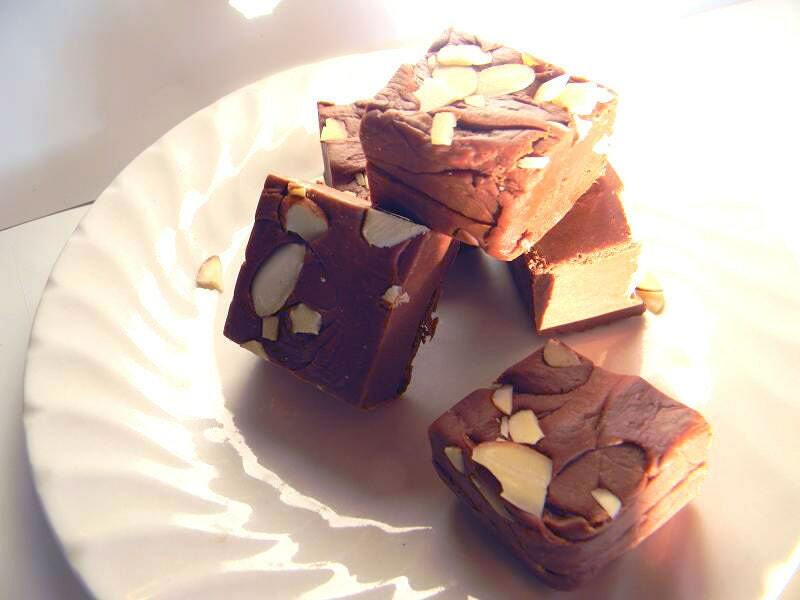 Like dessert on a special night out; rich, flavor-filled, and unforgettable! 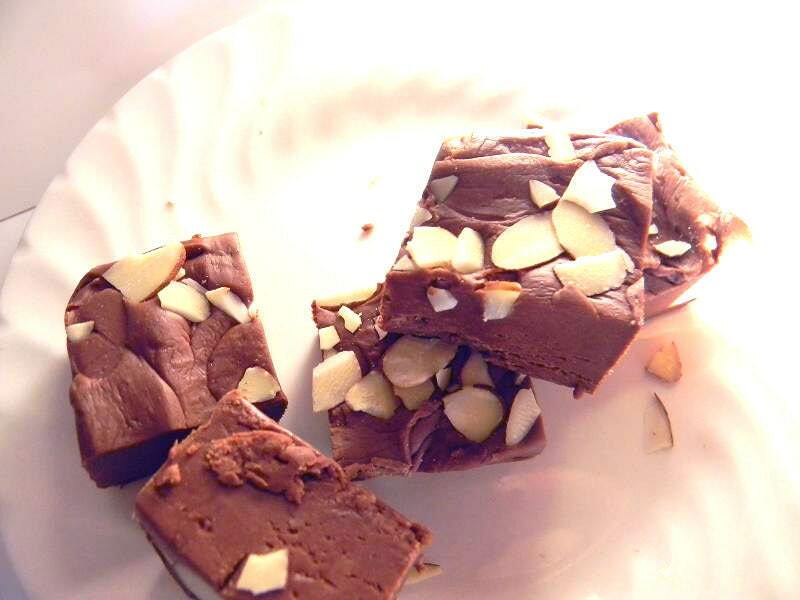 Shaved almonds on top seals the deal - yummmmm! 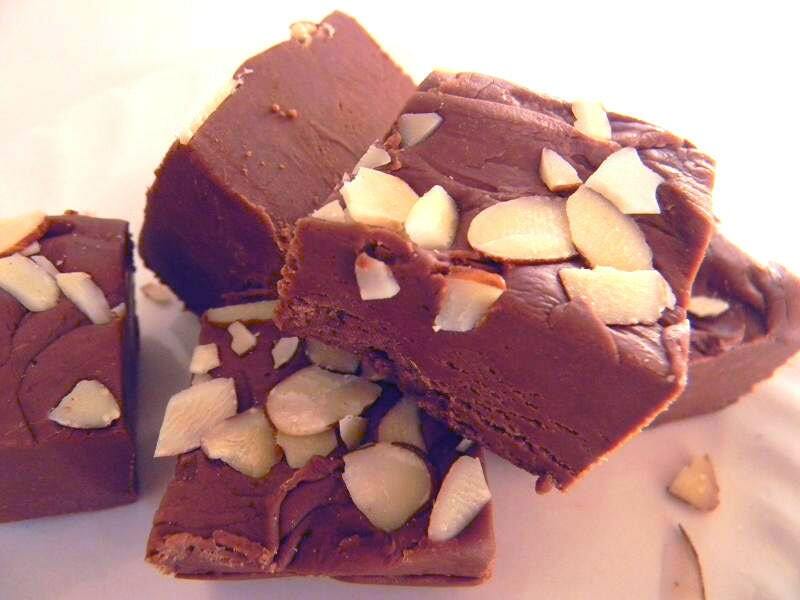 One of the world's favorite coffee flavors has just become a fudge...and you simply can't miss it!